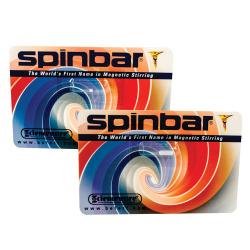 Magnetic Stir Bars | U.S. Plastic Corp. 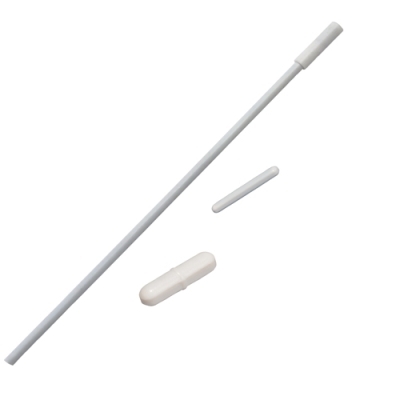 These magnetic stir bars are constructed of high quality magnets coated with PTFE.